Do you want to know how to get to Incheon airport from 24 Guesthouse Seoul Cheongryangri? There are many ways you can get to Incheon airport from 24 Guesthouse Seoul Cheongryangri such as public transportation (bus, subway / metro), taxi and Blacklink limo/transfer/shuttle service. Don't sweat outside waiting for other transportation with your luggage. Make a round trip reservation with Blacklink as you plan for your trip. It is easy, convenient and available 24/7. Then, the assigned Blacklink driver will greet you at the arrival and will drive you to the 24 Guesthouse Seoul Cheongryangri. You can use Blacklink for not only hotel but also Gimpo Airport (GMP), Myeongdong, Jongno-gu, guesthouse, resort, airbnb, lodging and anywhere you want to go in Korea. Check out Blacklink customer review posted below. 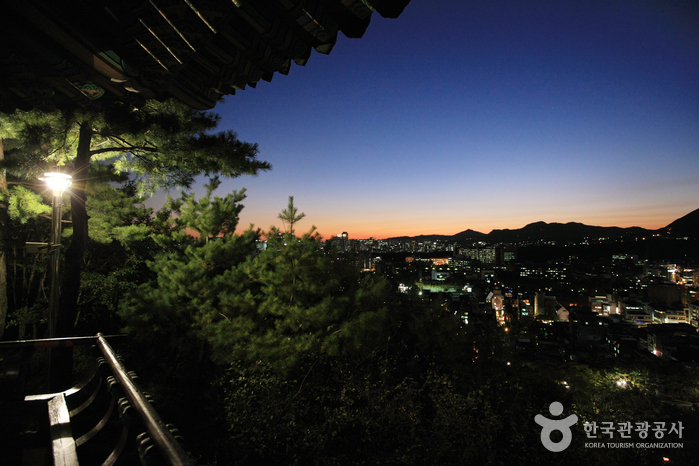 Situated close to Hankuk Univ. 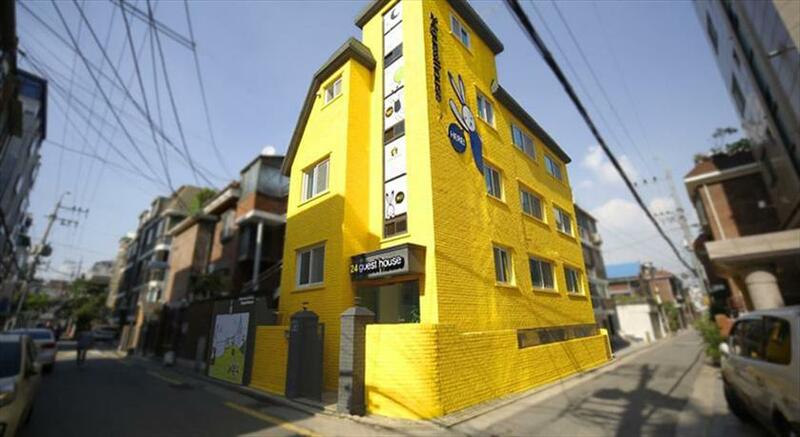 of Foreign Studies Subway Station (Line 1), 24 Guesthouse Seoul Cheongryangri provides guests with a convenient base when visiting Seoul. Those staying at the property can also make use of complimentary Wi-Fi access during their stay. 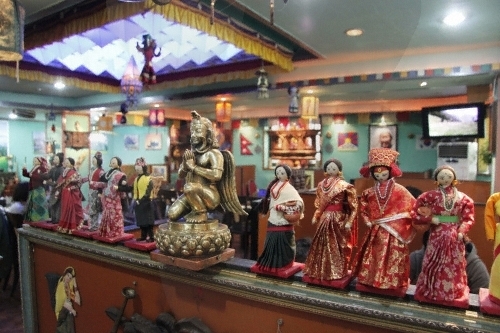 The guest house provides luggage storage and a 24-hour reception. 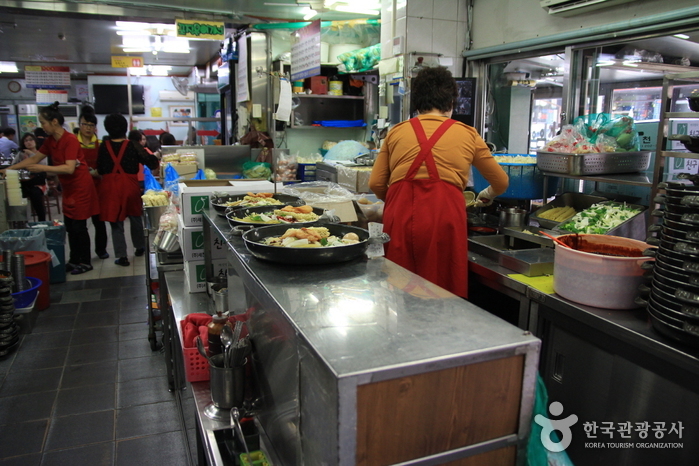 To start the day, guests can sit down to breakfast served by 24 Guesthouse Seoul Cheongryangri before venturing out to discover what the surrounding area has to offer. 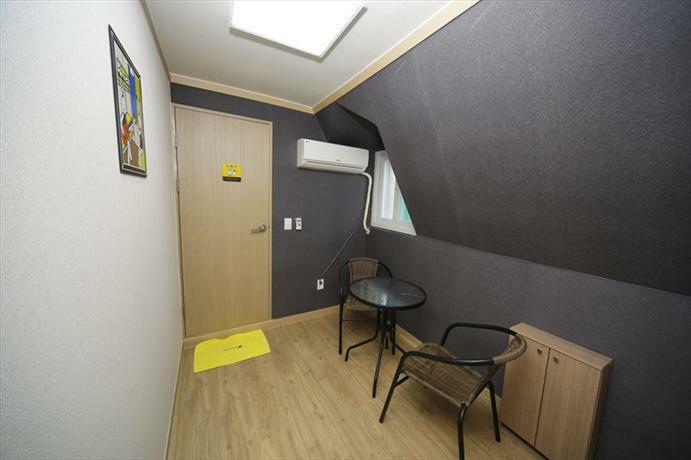 The guest house is situated amongst the area's popular sightseeing attractions, including University of Seoul and Hankuk University of Foreign Studies which are a short walk away. 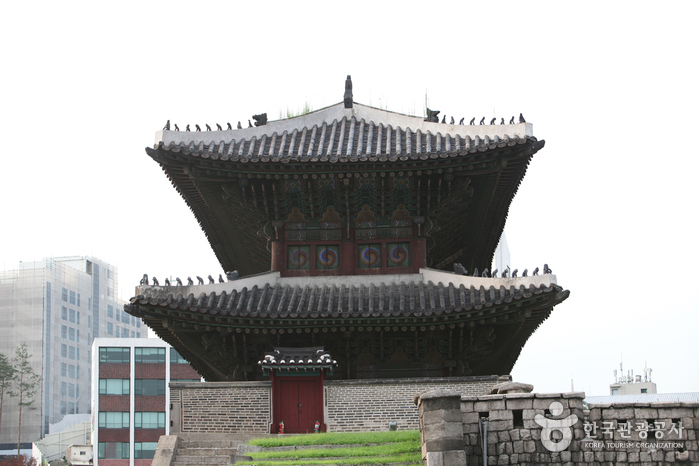 Gwanghwamun Plaza, Gyeongbokgung Palace and Royal Tombs of the Joseon Dynasty can be easily accessed by car. 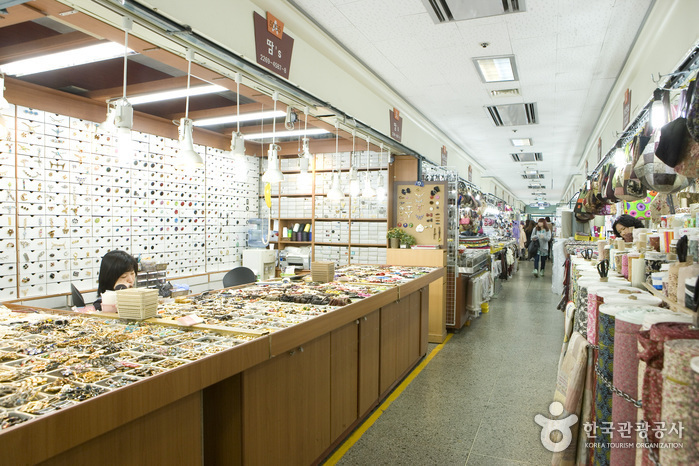 As one of the largest markets in Asia, Dongdaemun Shopping Complex boasts huge accessory shops. 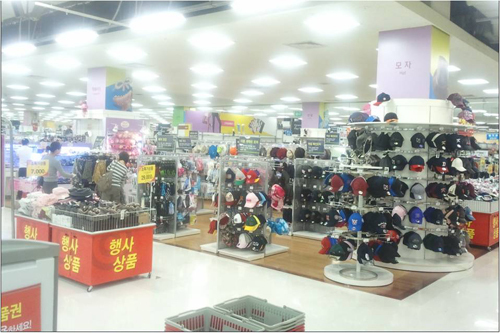 Most of the handmade accessories in Korea are distributed here. 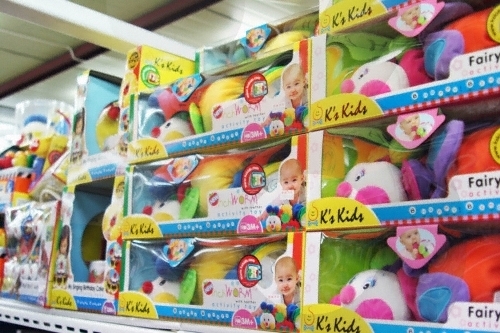 Colorful accessories with unique designs are available at inexpensive prices.